Shady figures seen tampering with O-Train, sending buses to retirement homes | Ottawhat? Many politically-aware groups are going out of their way to encourage everyone to vote today, but at least one shady organization is making persistent attempts to dissuade potential voters from filling out their ballots. While companies like the highly controversial Uber has promised to pick up new riders and take them to polling stations today in Canada, not everybody is being so democratic. A group of secretive figures were seen early this morning at O-Train stations, identified only by their long, blue cloaks. Shortly after the party left the station in a van, service was suspended, around 6 AM. 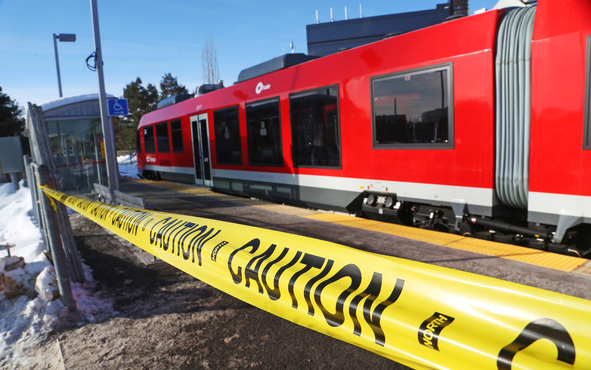 While service has since been restored to the line, technicians say they were lucky to get the system restored so quickly. Later this morning, blue buses were seen parked in front of retirement residences, where drivers were seen encouraging residents to board to be taken to polling stations once they opened. 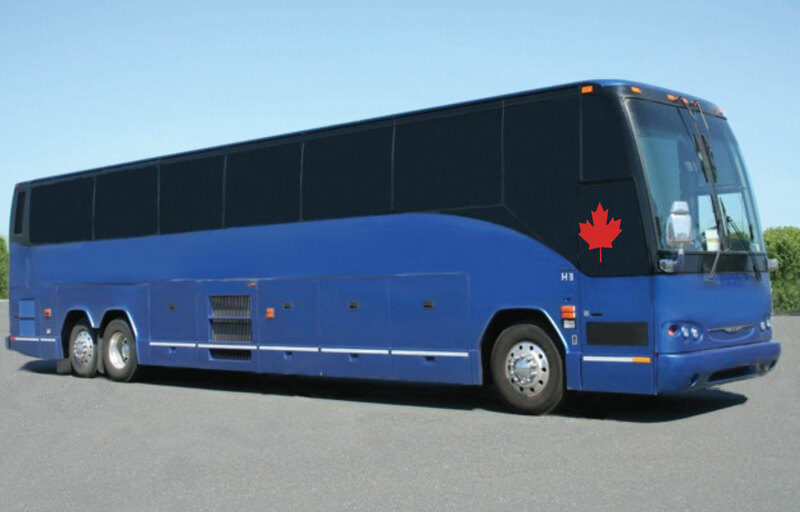 When asked if anyone would be able to use these voting shuttles, more men in dark blue coats emerged to say that anybody under 40 or planning on voting Liberal or NDP would not be allowed aboard. Between these and the other illicit tactics used by political groups throughout this campaign period, it is as vital as ever that voters, especially younger people, carry out their democratic duties, and vote! If you don’t already know how to do that, head to elections.ca and find out more.